Give your feet a rest while stretching out on your forward controls. 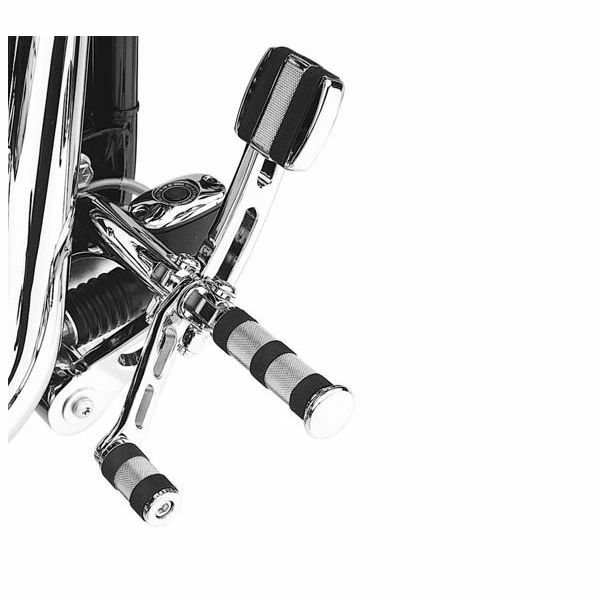 These adjustable billet-style Rider Footpeg Heel Rests reduce fatigue and make you look as good as you feel. 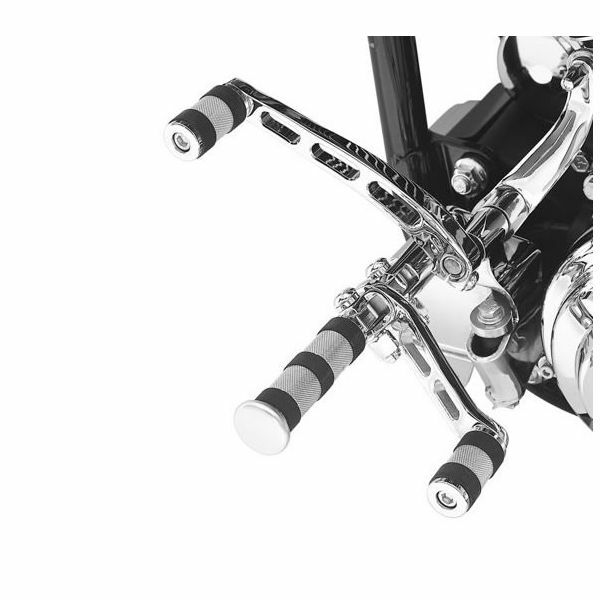 50227-01 fits '93-'02 FXDWG and '89-later FX Softail® models. 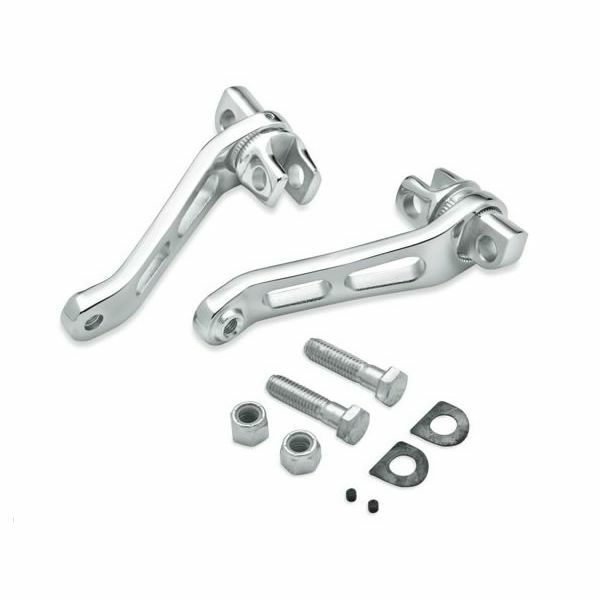 Also fits Dyna® models equipped with Forward Control Kit P/N 49080-06A, 49021-09 and 49080-93A.